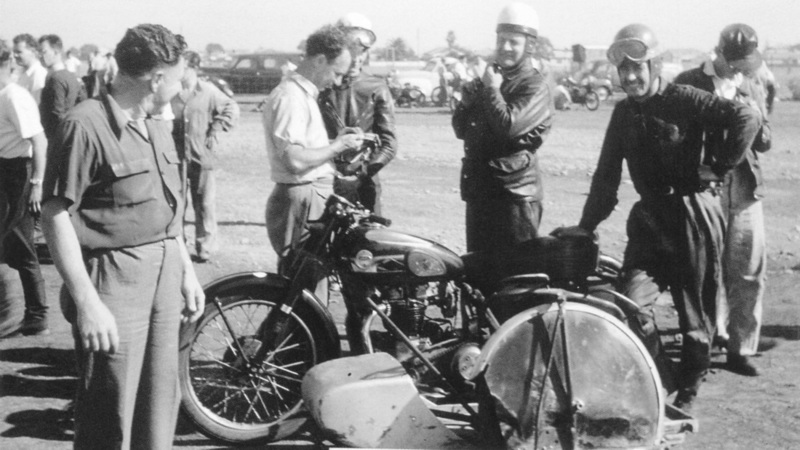 With limited opportunities to race cars and bikes around the Melbourne area in the 1950's, Land was found at Cherry Lake and a 2.3 mile circuit was designed and built. The inaugural road race meeting was held on the 21st of Febuary 1954, that being a Sunday. Two champion drivers in Jack Brabham and Stan Jones featured at a meeting, during the tracks life. 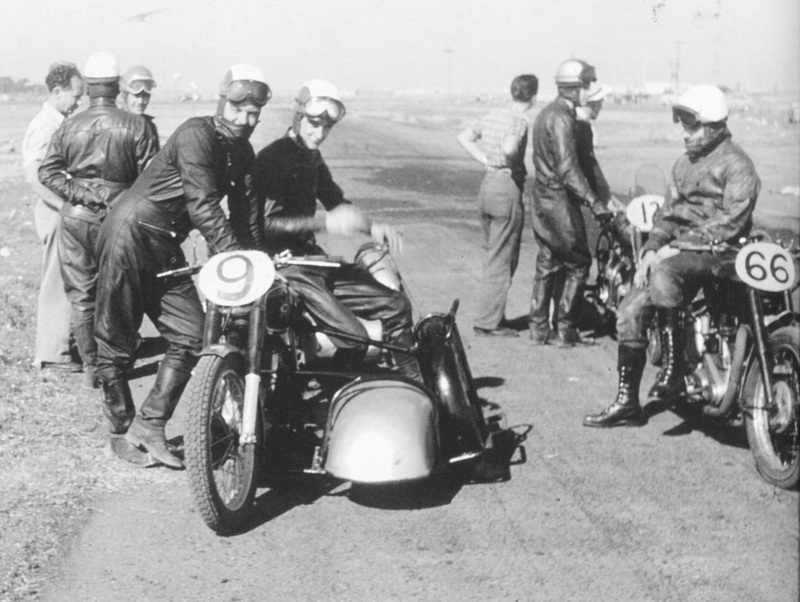 The track was rather crude, even for them days, not a lot of attension was paid to spectator and competitor safety. There were no barriers erected and a lot of large rocks were left lying around the edge of the race track, One death was recorded at the circuit after an accident. 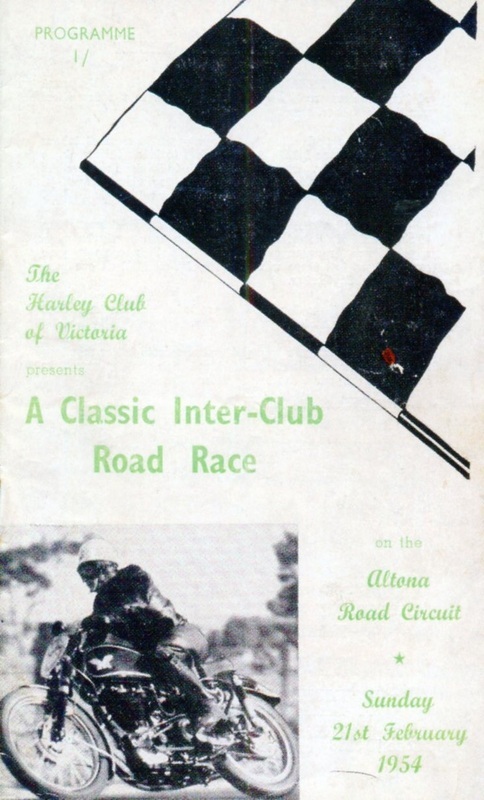 Motor racing was becoming very popular in and around Melbourne, so many saw the potential to hold such meetings. The government of the day gave permission for racing to go ahead at Albert Park, Also a new track was being built at Phillip Island. Six meetings in all were held at the Altona circuit with the final one being in May of 1955, Water arrosion problems along with safety concerns saw the land sold off to become a recreational reserve. Nothing remains of the once sealed road circuit, the entire area is a flood basin for the surrounding area, A recreational area features and boardwalks.